Pareidolia – seeing something within an image or an object that is not intended. Show the students The Deep a short animated film which features ordinary objects turn into sea creatures. 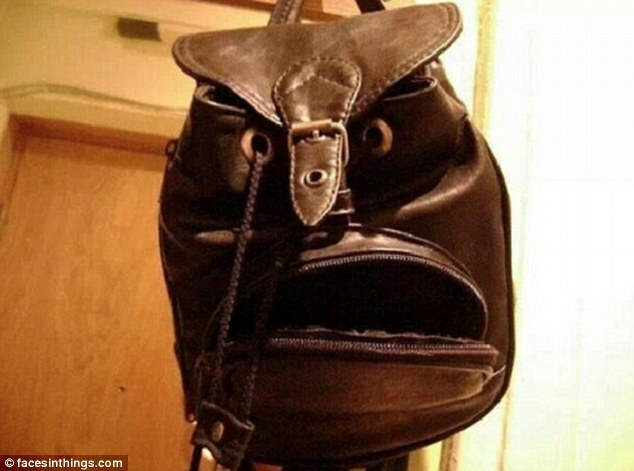 Set the students the task of taking photos of examples of pareidolia. This suggestion is not just for students, as adults / teachers / professionals developing our divergent thinking is important. Join your students in this task. Other ways to build your skills are to free write or keep a journal etc.